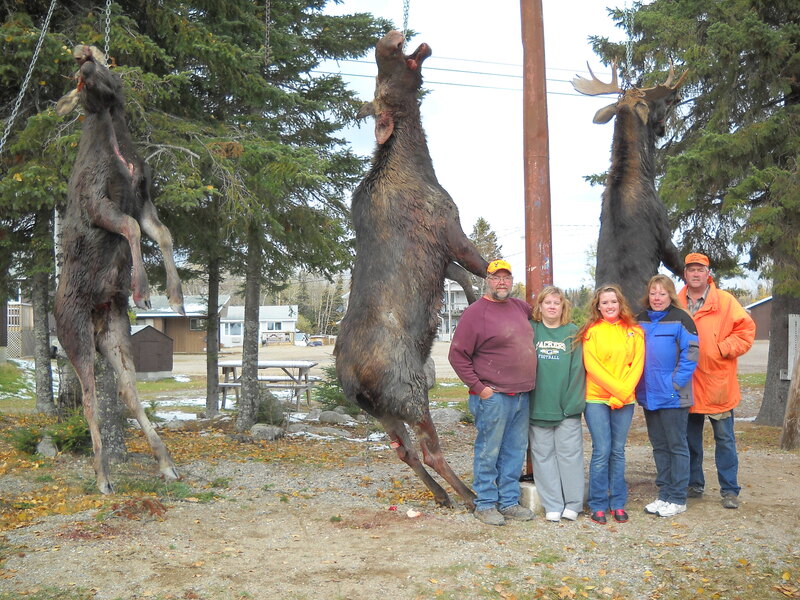 Hunt moose and black bear with your friends in the great Canadian wilderness. 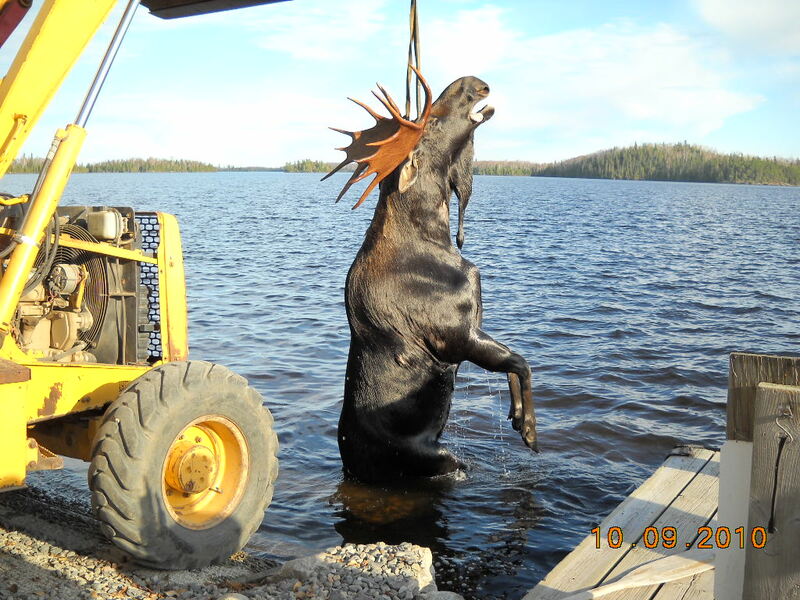 Experience the excitement of bringing down a Canadian moose, black bear, or grouse which abound in the woodlands and marsh all around our Lac Des Mille Lacs resort. Enjoy the solitude of our unspoiled Canadian wilderness. Take in the breathtaking lake scenery. At night, rest warm and snug in our comfortable cottages. Then, fill up your freezer with meat, display a mount in your home, and remember the excitement of the hunt. Non-Canadian residents must bring an old gun hunting license for gun or bow hunting that will be turned into the Ministry of Natural Resources. If you don’t have an old hunting license, then you must bring a current one. We will certify the current license is legal and make a photocopy to turn into the Ministry of Natural Resources with your Canadian hunting license application. 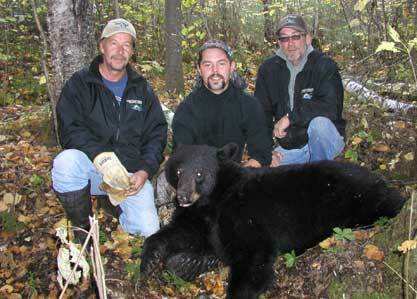 View the current Canadian Hunting Regulations Summary.